Season's greetings to one and all, this issue brings the heart back home with the Classics. 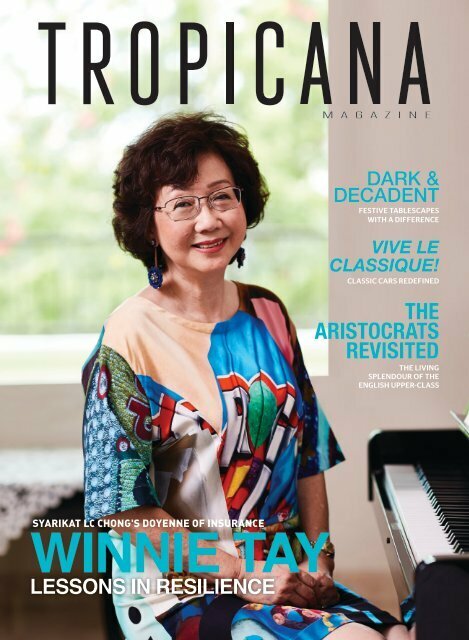 Doyenne of Insurance Winnie Tay shares her life lessons and try some gift wrapping tips in our Dark & Decadent section. Joyeux Noelle~!